For VR180 video, we simply extended the Spherical Video Metadata V2 standard. 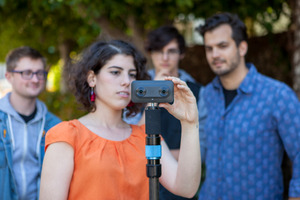 Spherical V2 supports the mesh-based projection needed to allow consumer cameras to output raw fisheye footage. We then created the Camera Motion Metadata Track so that you’re able to stabilize the video according to the camera motion after video capture. This results in a more comfortable VR experience for viewers. 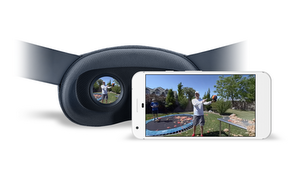 The photos that are generated by the cameras are written in the existing VR Photo Format pioneered by Cardboard Camera.